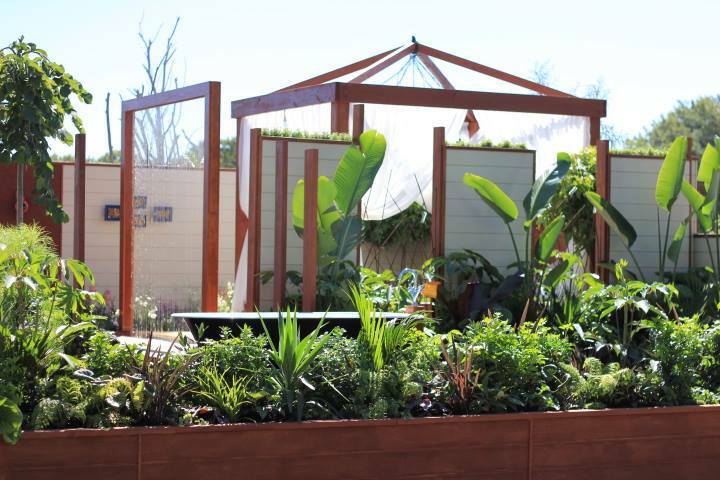 We spent a solid couple of weeks helping H&S Landscape Design construct their awesome design into a Silver winning landscape build at this years Ellerslie flower show at Hagley Park Christchurch. A lot of work went into this project with some large hours put in by Grant & Rebecca from H&S, us and their family and friends. We are proud to have been a major contributor to bringing this concept to life and having the build and design awarded with a silver.